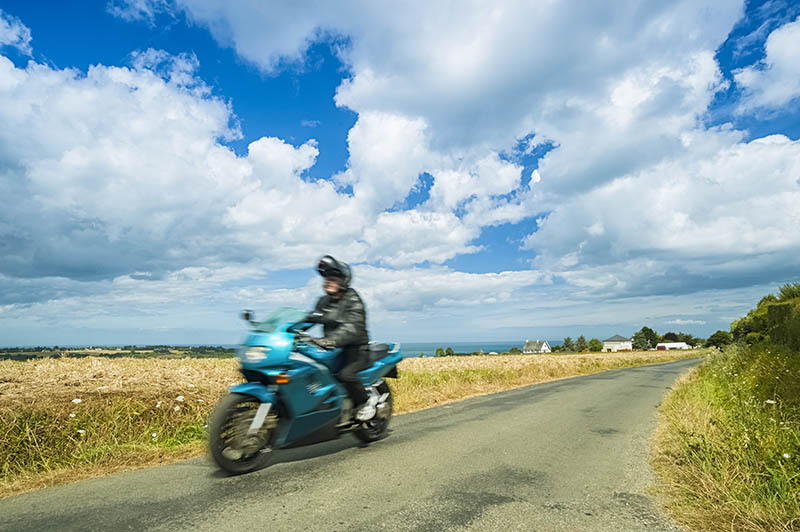 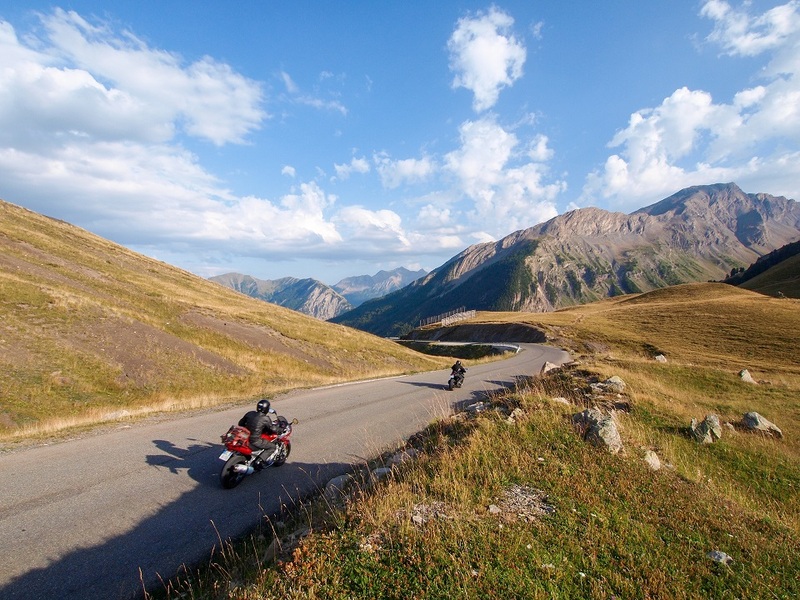 The route des Grandes Alpes is the most beautiful itinerary available to motorcyclists. 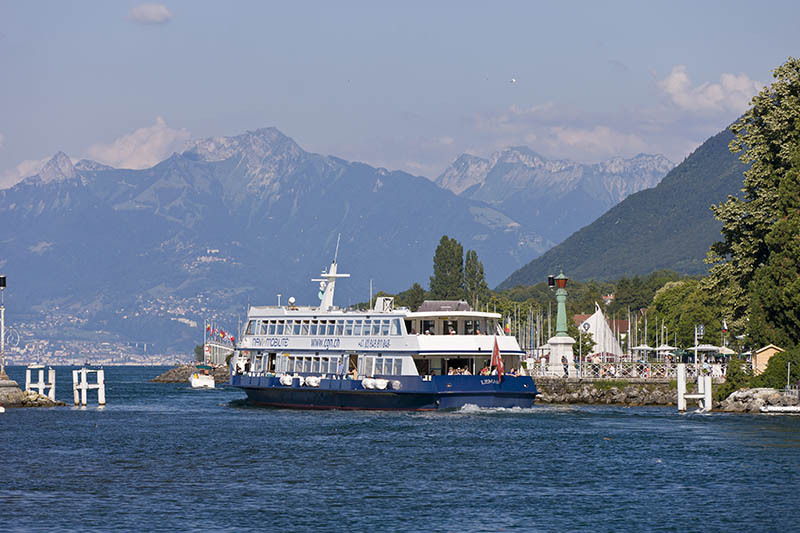 From Thonon-les-Bains to Gap, you will travel over 550 kilometres punctuated with some of the most beautiful passes of the French Alps. 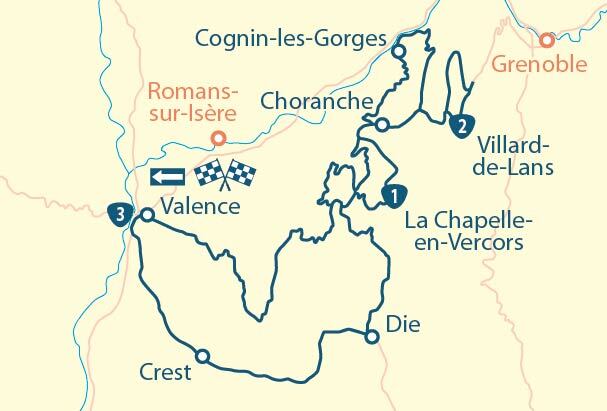 Traditional villages, gorges, breathtaking panoramas, swimming in natural warm waters, arriving in Provence before the final reward: The emeral waters of Lac Serre-Ponçon! 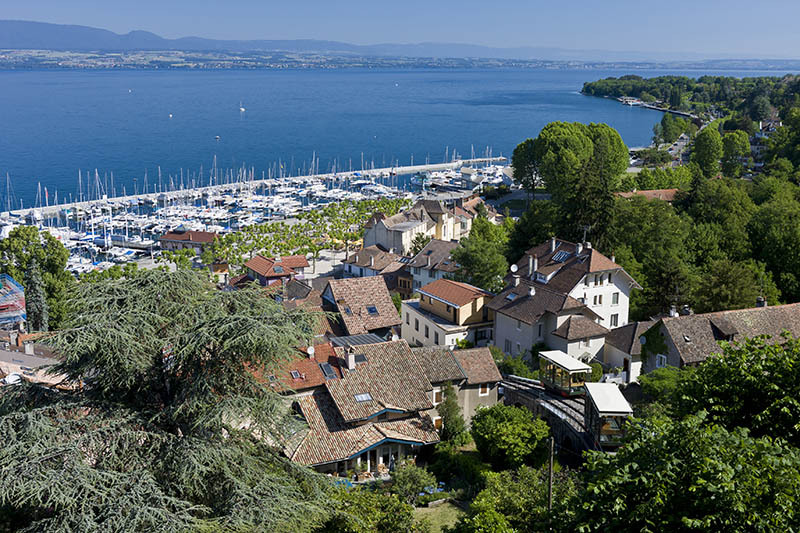 Leave Thonon-les-Bains, wonderfully located on the shores of Lake Geneva, and onto the foothills of the Alps. 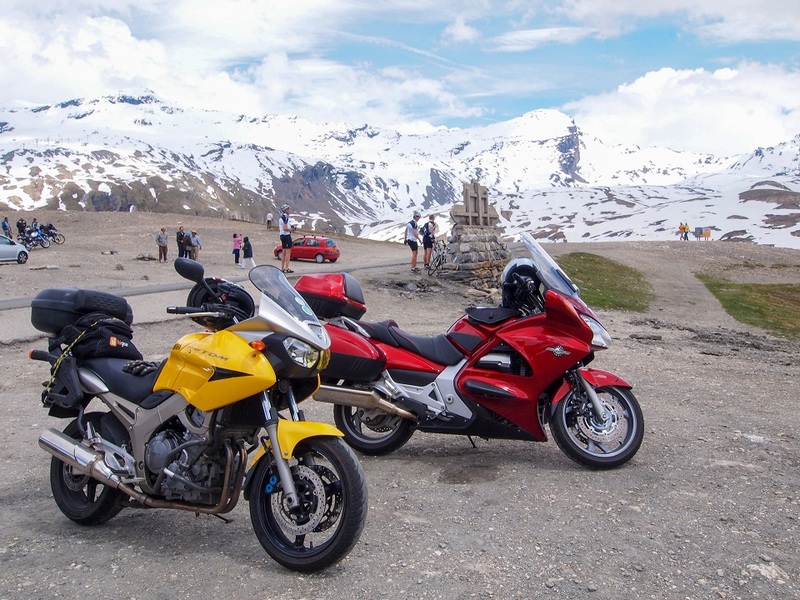 On the route des Grandes Alpes, start with the crossing of 4 passes connecting the mountains of Savoy and those of Upper Savoy. 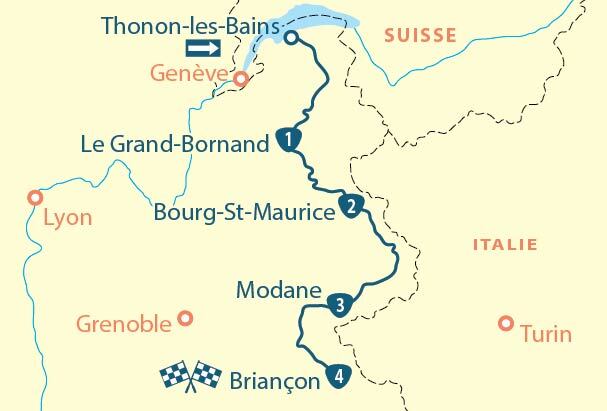 Between the ski resorts and traditional villages, stop at the gorges du Pont du Diable (where the walls reach sixty metres in height) and Grand-Bornand (a typical village ), before exploring Beaufort, in particular the Coopérative laitière, in order to regain strength. 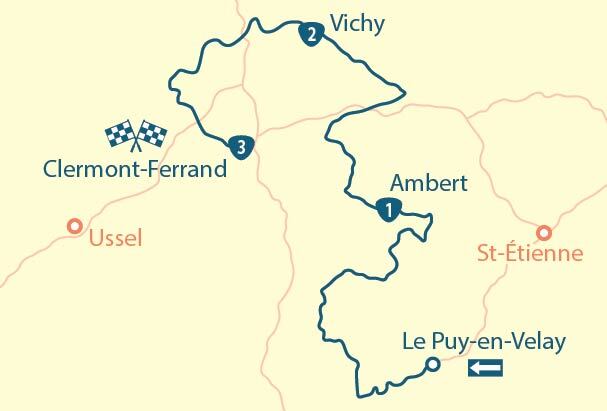 The route will then lead you to lac de Roselend. 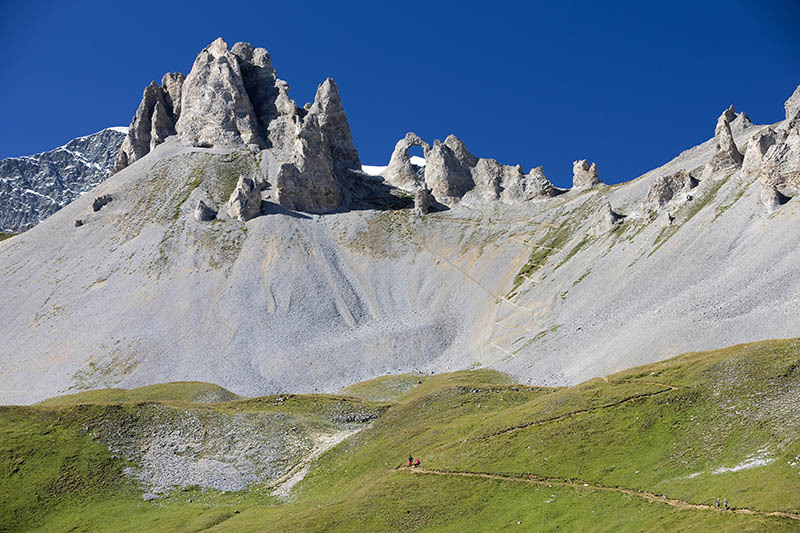 The more darings can tackle the via ferrata of Roc du vent before descending the Tarentaise Valley. 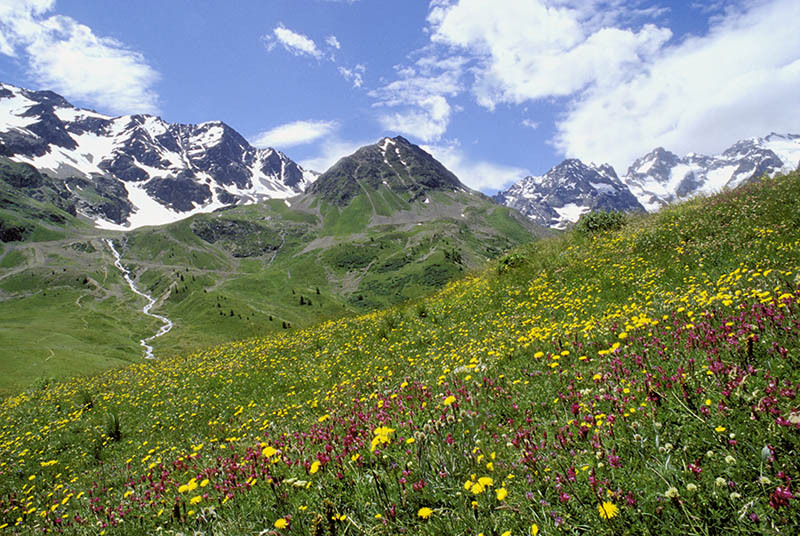 Crossing the Vanoise National Park, you will pass through Tignes and Val-d’Isère. 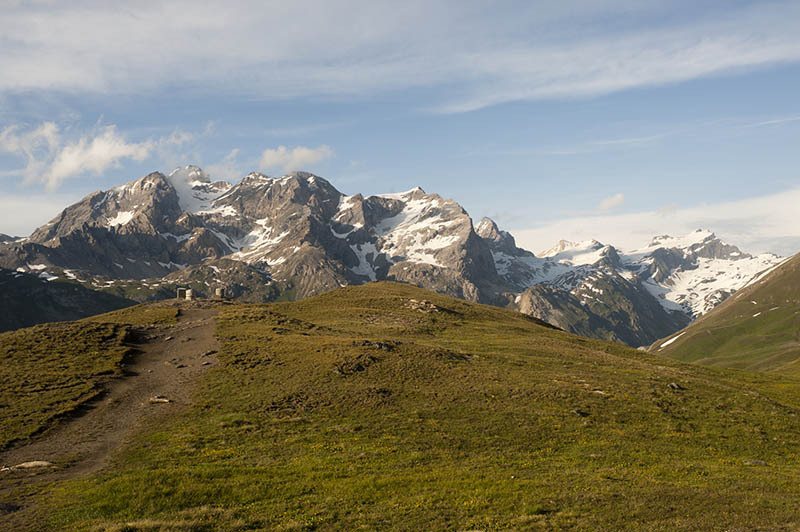 The col de l’Iseran (often snow-covered) will lead you to the Maurienne valley, characterised by the numerous fortifications of Savoy. 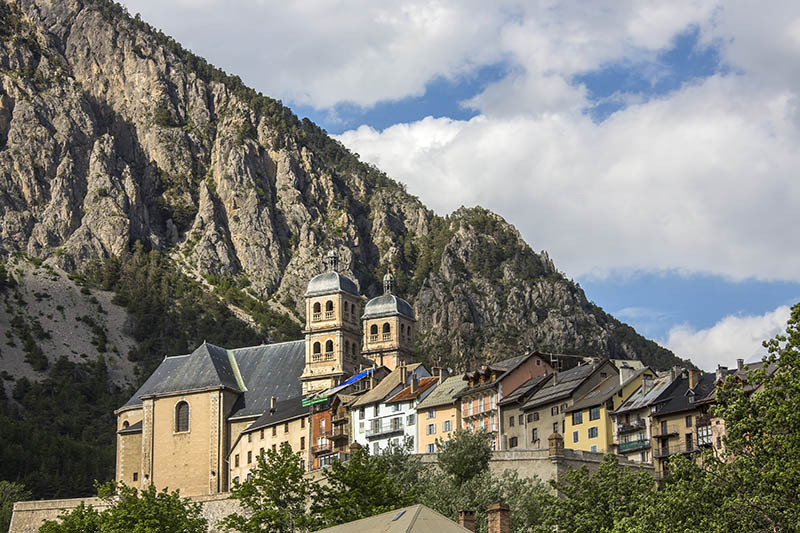 Be sure not to miss Bonneval-sur-Arc, chosen as the most beautiful village in France, on your route to Valloire, at the foot of the col du Galibier (2,645m) which offers a remarkable panorama. 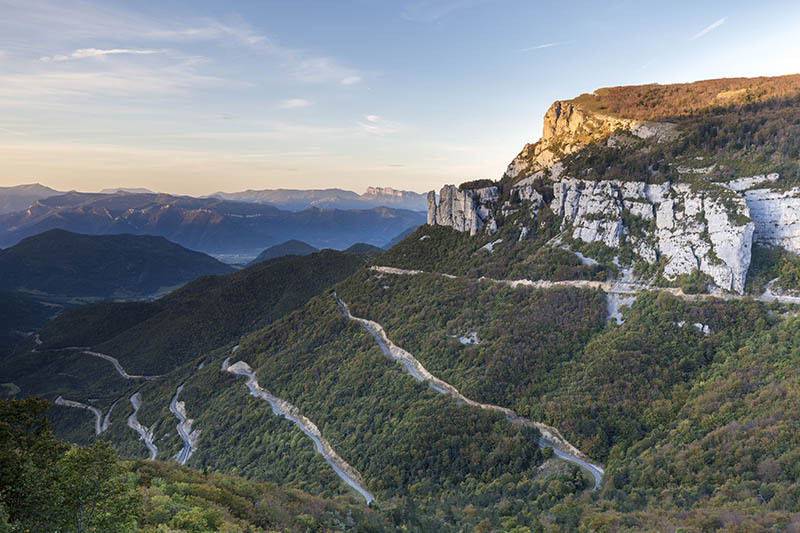 From here you pass col du Lautaret (2,057m), the Écrins National Park to finish your stage in Briançon. 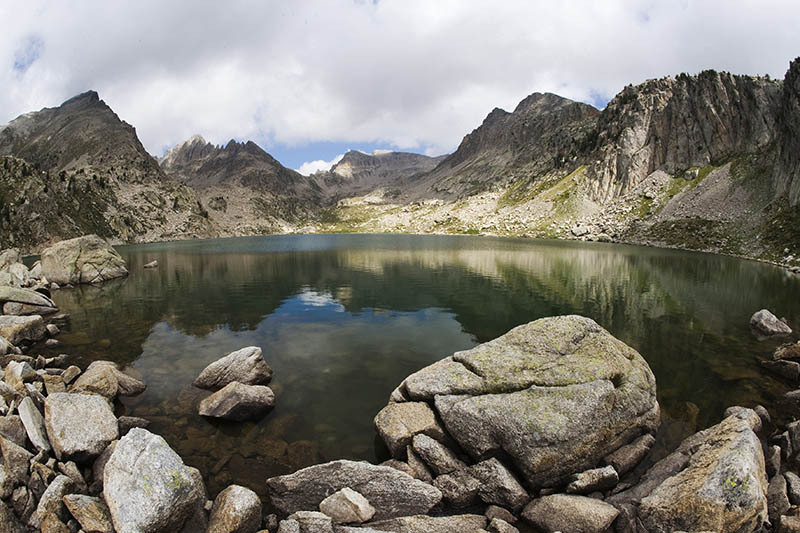 MyTripTailor advice : Before Briançon, stop if possible at Serre-Chevalier (natural warm waters). 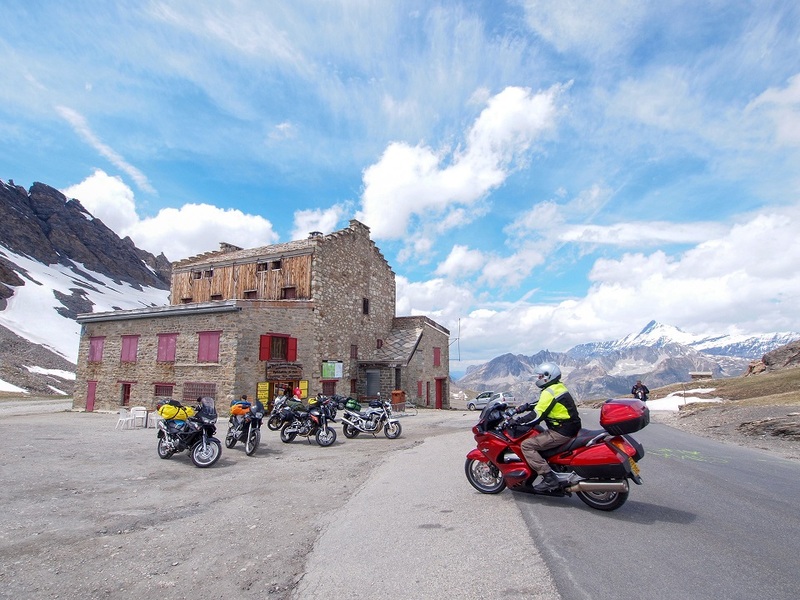 The col de l’Izoard will provide the gateway to the Queyras Natural Regional Park, home to some of the highest villages in Europe, including Château-Queyras, an astonishing fortress. 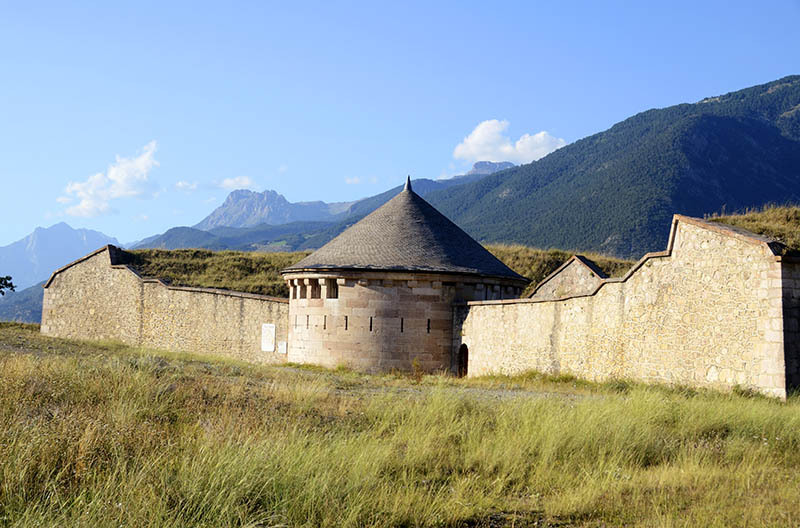 Head to Barcelonnette where the landscapes of Ubaye open up onto Provence. 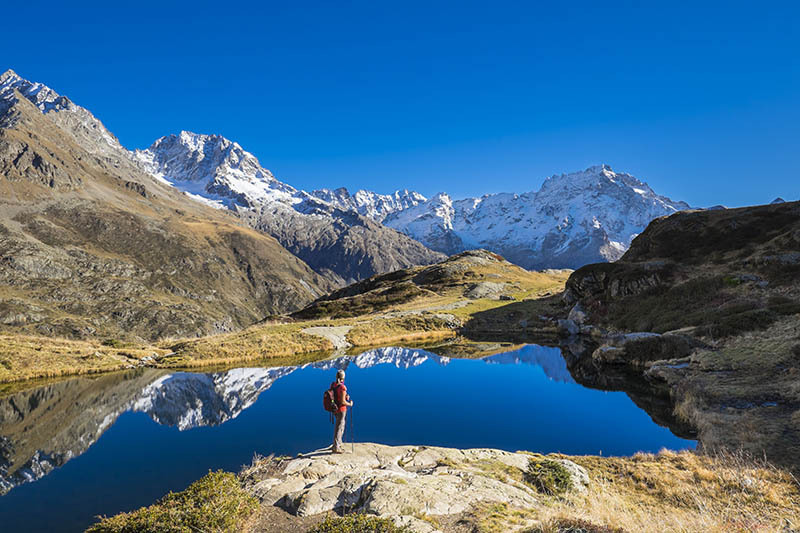 Leaving the Route des Grandes Alpes, you will reach Gap overlooking the blue waters of Lake Serre-Ponçon, the largest man-made lake in Europe, which offers a refreshing stopover in the foothills of Ecrins.